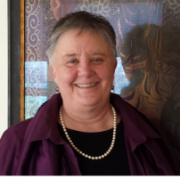 Dawa Gail Lorien Ph.D., has been a student of Buddhist Meditation for over 35 years and completed a monastic education as a student of Kalu Rinpoche. In 1985 she moved to Honauau, Hawaii; returning to the Mainland in 1996 to pursue a PhD in Cultural Anthropology. 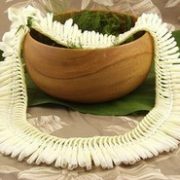 She has worked in social services for over twenty years both in Hawaii and San Francisco Bay Area. In 2010 she began working with Stanford’s CCare, receiving her certification as a Compassion Cultivation teacher. Her life’s objective is a seamless integration of present awareness, mindfulness and compassion into daily life—balancing a contemplative retreat life with family and work. She has taught Compassion Cultivation at Cancer Support Community, Solano State Prison and at the Dzogchen Community in Berkeley.